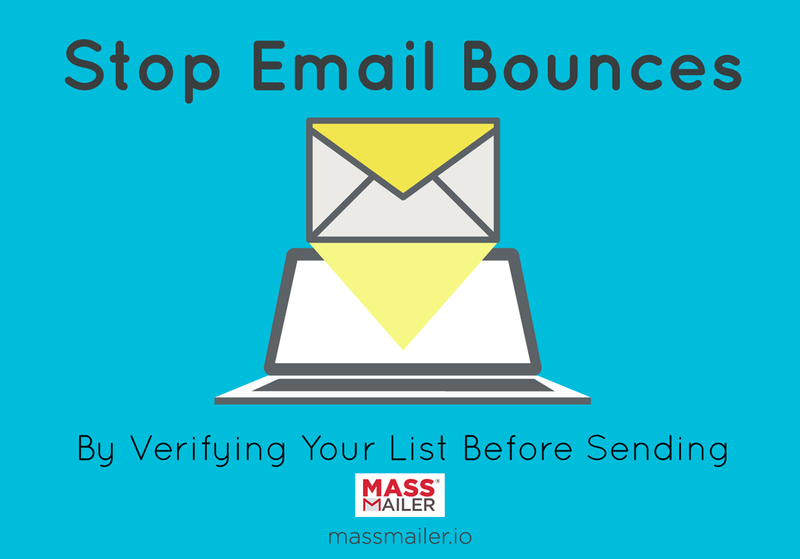 How to Reduce Email Bounce Rate? 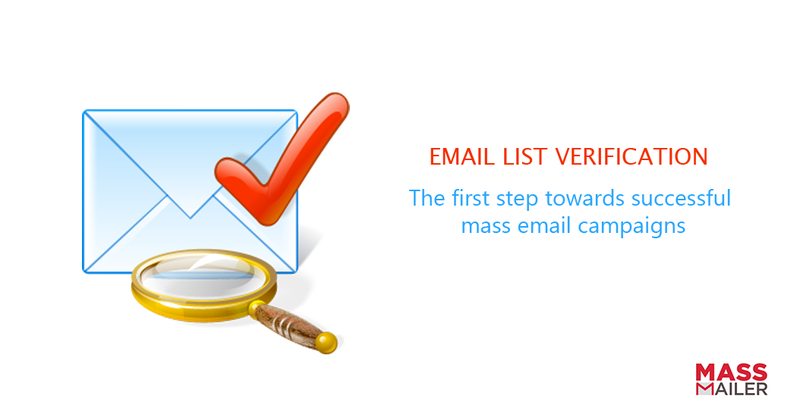 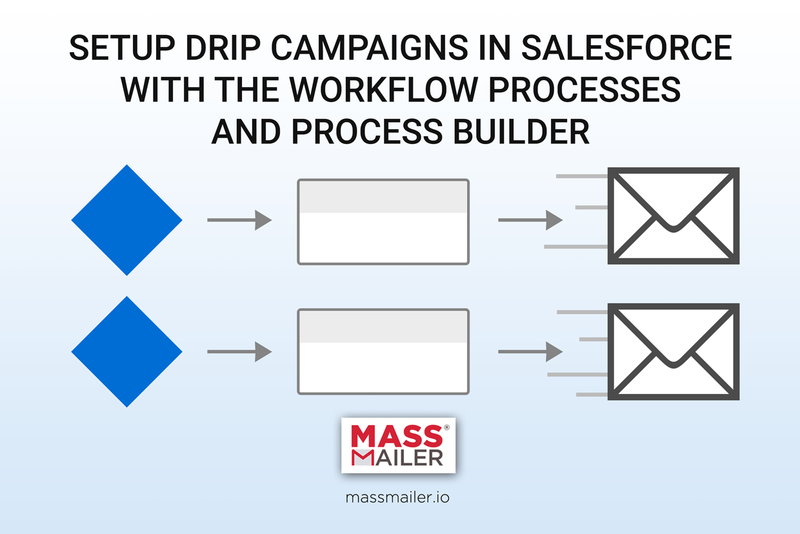 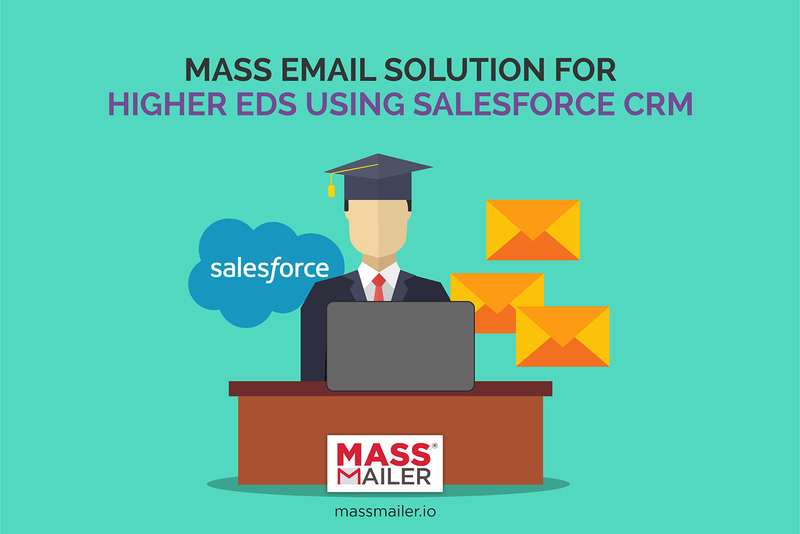 How to Track & Optimize Mass Email Campaigns? 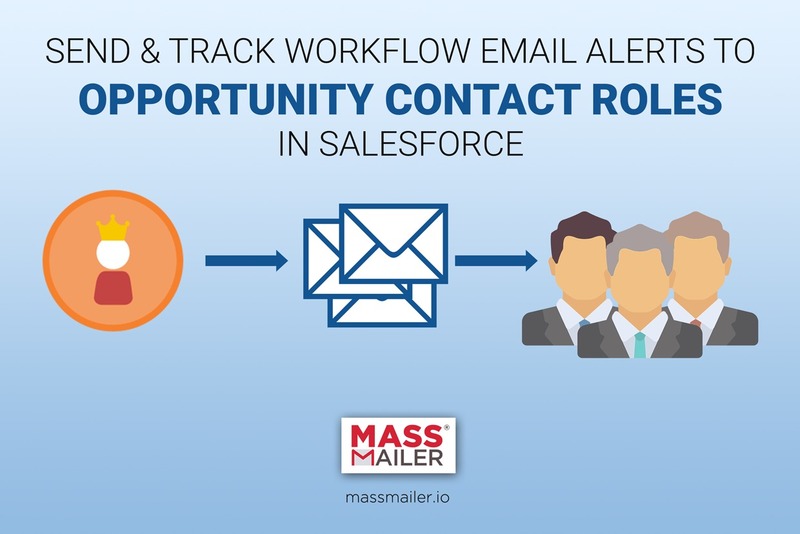 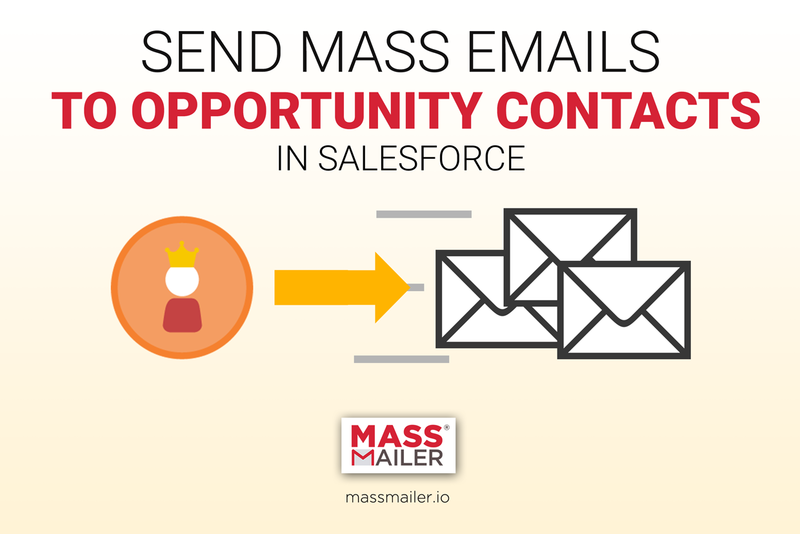 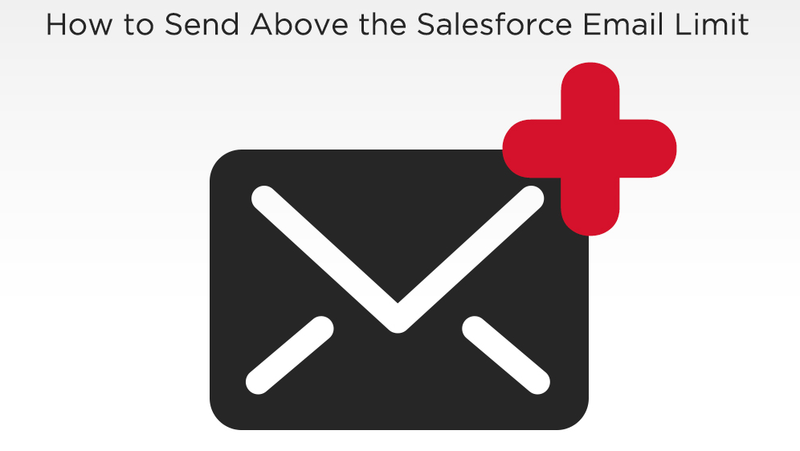 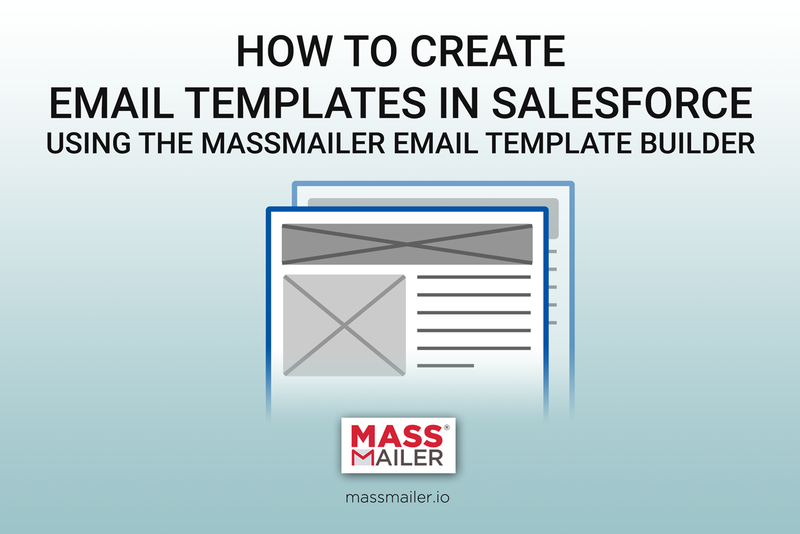 Do Salesforce’s mass email limitations hurt your business? 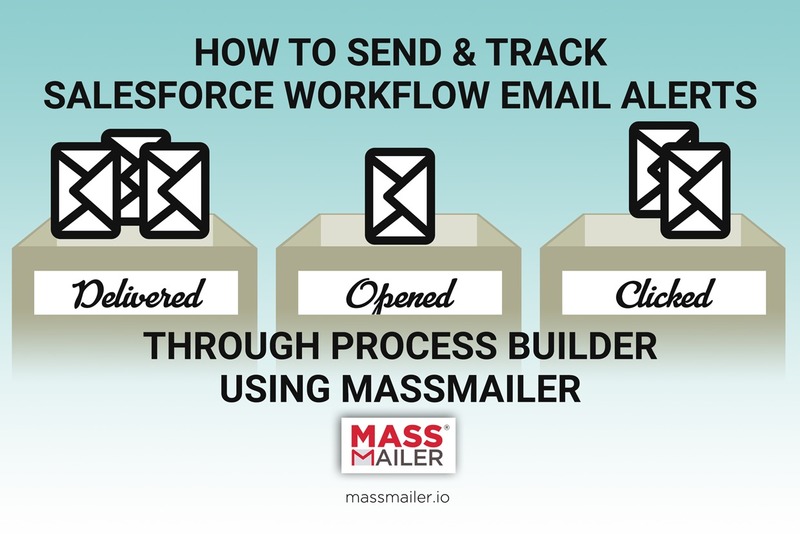 Copyright @ 2018 MassMailer, Inc. All rights reserved.